Everything has its weird side -- even sports! Add wacky stats, facts and stories to your arsenal of spots trivia and knowledge with this new slam-dunk addition to the crazy popular Weird but True series! With the Olympics on the way and sports fever hotter than ever, discover tons more zany fun, focused totally on the subject of sports! So step up to the plate to get 300 all-new amazing facts plus photos. 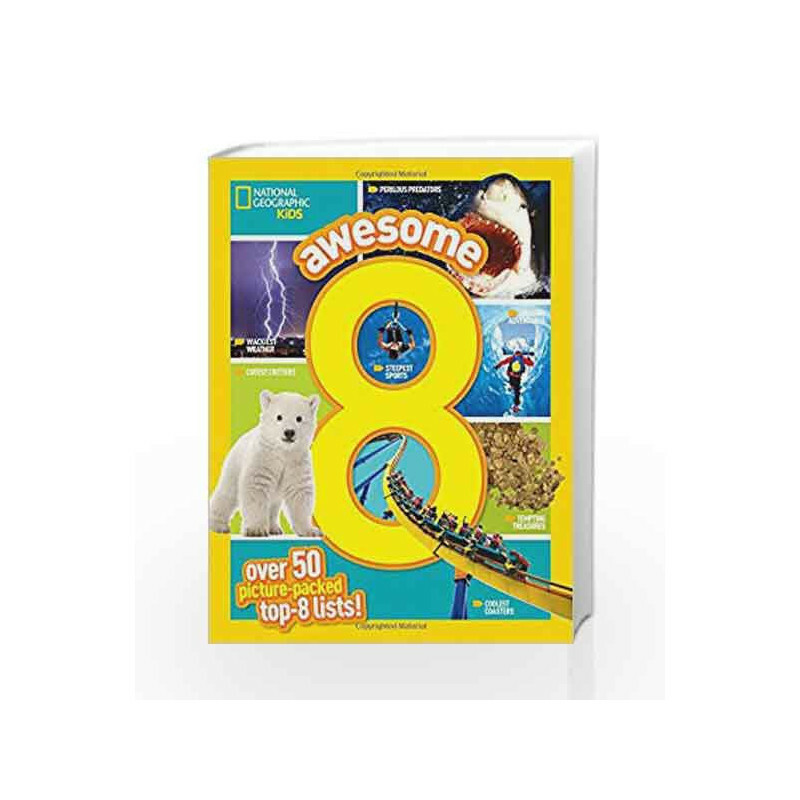 Awesome 8 Book is not for reading online or for free download in PDF or eBook format. 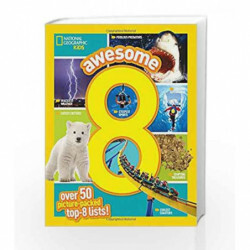 Table of Contents,Index,Syllabus,summary and image of Awesome 8 book may be of a different edition or of the same title.